The SchutzStaffel or SS was formed in April 1925 as a section of the SA and functioned as a personal bodyguard for the NSDAP leader, Adolf Hitler. On 6th January 1929 Heinrich Himmler was appointed leader of the SchutzStaffel. 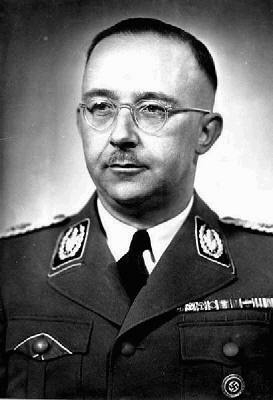 Himmler was an ambitious man and set about building up membership of the SS. From 1932 the SS wore black shirts with the runic symbol SS on the collar to distinguish them from the SA who wore brown shirts. Formed in 1931, this section of the SchutzStaffel was placed under the control of Himmler’s right-hand man, Reinhard Heydrich. 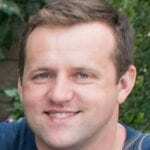 In its early years the SD was responsible for the security of the Nazi Party. 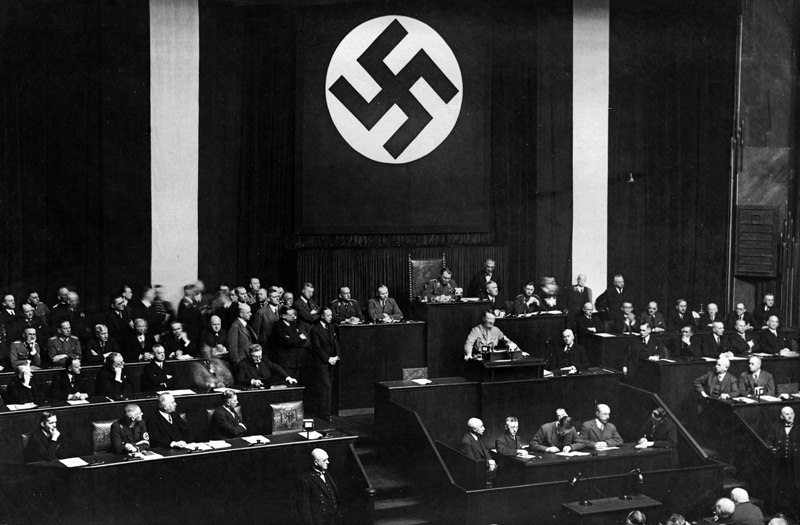 After Hitler became Chancellor in January 1933, the SD was also responsible for seeking out and dealing with those who opposed and were a threat to the leading members of the Nazi Party. The SD played a key role in discovering evidence against Ernst Rohm that ultimately lead to the Night of the Long Knives in 1934. When Hitler became Chancellor of Germany in 1933, Hermann Goering became Minister of the Interior for Prussia. This role gave Goering control of the Prussian Police force. Almost immediately he set about separating the various branches of the Police force. The political and intelligence sections were filled with Nazi Party members and merged to form a secret police force known as Geheime Staatspolizei, the Gestapo. In April 1934 Heinrich Himmler took over as Head of the Gestapo. Under Himmler’s leadership the Gestapo was responsible for seeking out and eliminating opposition to the Nazi Party. They frequently used torture to extract confessions. 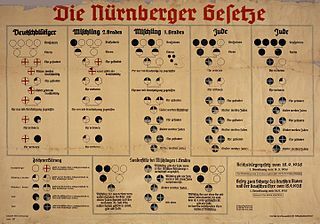 In 1935 the Gestapo was given the task of establishing concentration camps for the incarceration of ‘undesirables’, Jews, gypsies, homosexuals, Communists, unemployed, disabled etc. After the outbreak of war in 1939 members of the Gestapo made up some of the membership of the Einsatzgruppen, mobile death squads that followed the army into Poland and Russia to rid those countries of Jews and other ‘inferior’ people. 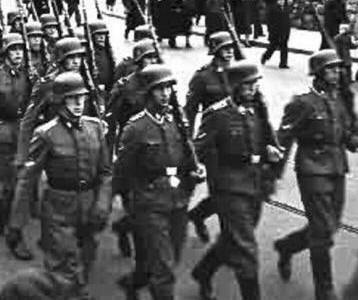 After Hitler became Chancellor of Germany he ordered the creation of an armed force which would protect both himself and leading members of the Nazi Party from attack. In 1934 the Leibstandarte played a prominent role in the Night of the Long Knives which saw the murder of leading members of the SA. 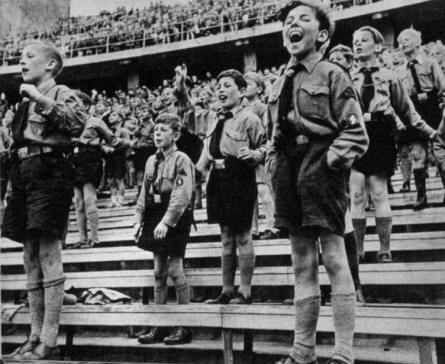 By 1935 membership of the Leibstandarte had increased significantly to more than 2,000. When Germany invaded Poland in September 1939 the Leibstandarte played a key role. 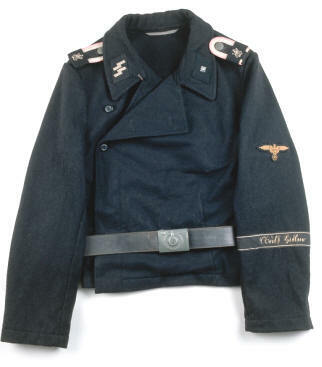 Initially attached to both infantry and panzer divisions, the Leibstandarte became an independent force, the SS Division Leibstandarte SS Adolf Hitler in 1941. From 1941 to 1944 the Leibstandarte was engaged fighting on the Eastern Front before being moved to the Ardennes in late 1944. 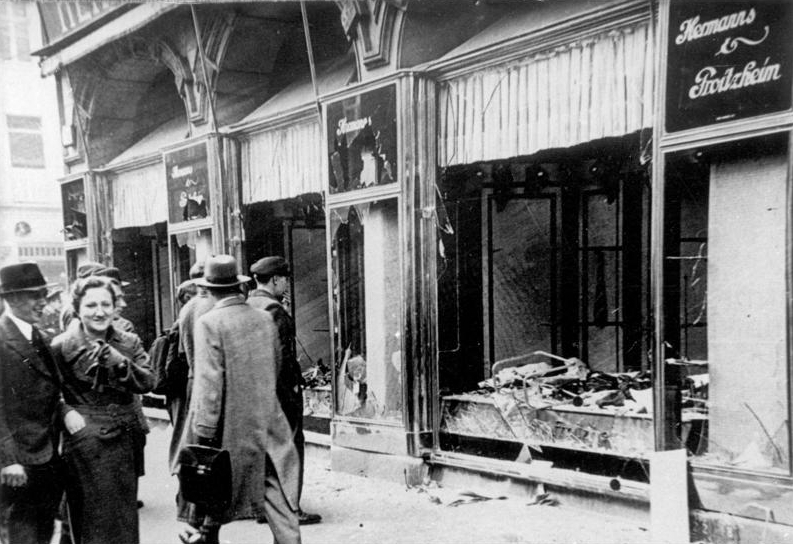 Pushed back by the advancing allied forces, the Leibstandarte ended its days fighting in the Battle of Berlin in 1945. In 1934 Heinrich Himmler ordered Theodor Eicke, a fervent anti-semitic, anti-Bolshevik, to organise and manage the first concentration camp which had been established at Dachau (below). At the end of the war many leading members of the SS committed suicide. Those that were captured were tried and the Nurenburg war crimes trials, many of those found guilty were executed. Some members of the SS escaped Germany and fled to South America.